Choosing an event venue in the cities of Colorado has never been easier. With our comprehensive directory you can find and compare a variety of venues for your event and request a proposal from all of them at once. Metro Denver features a number of large and small venues. 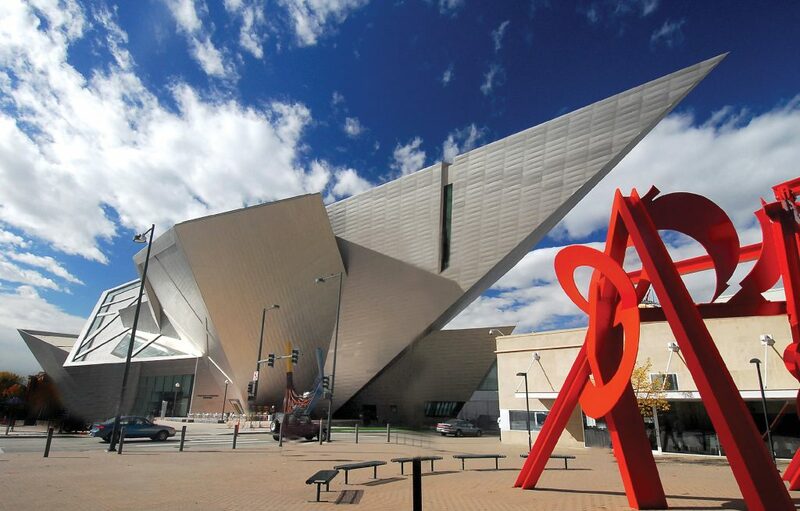 A good place to start is with Visit Denver, the metro Convention and Visitors Bureau for the city. There are a variety of large hotels with good event venue space both downtown and in the suburbs. For reception type events, The Fort is perhaps one of the most unique event venues to be found virtually anywhere! To the North of Denver is the small city of Boulder, a college town and an eclectic location for your small event. Start off by contacting the Boulder Convention and Visitors Bureau. The Hotel Boulderado and the Millennium Harvest House are both exceptionally unique venues for events. Further North, find the small city of Fort Collins which provides another scenic locale for front range events. South of Denver is Colorado Springs, home of the Airforce Academy and a number of special venues capable of hosting your event. Again, its best to start with the Convention and Visitors Bureau. But perennial favorites include The Broadmoor and Garden of the Gods who each host a variety of events at their venues all the time. Small cities on the Western Slope, like Glenwood Springs and Grand Junction also offer a variety of event venues to choose from. In Glenwood, the Chamber of Commerce is a good place to start looking. Grand Junction event venues can be sourced by contacting the Grand Junction Visitor and Convention Bureau with a request for proposal. In many Colorado cities, National CineMedia can provide a highly specialized setting for an event in need of superior audio/visual capabilities and the comfort of a movie theatre setting. Many people don’t realize that theaters can be used as event venues. Start your Colorado city event venue search now by clicking the “Find Venues” button to the left.